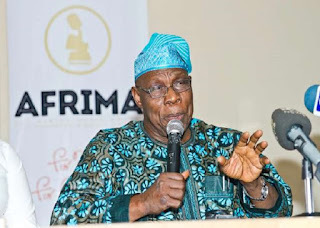 Former President Olusegun Obasanjo has said that the reinstatement and dismissal of a former chairman of the Pension Reform Task Team, Abdulrasheed Maina, was not consistent with President Muhammadu Buhari’s avowed war on corruption. Obasanjo said this at the 2017 Foundation Day Public Lecture titled: “Corruption and the Challenges of the African Child”. The lecture was organised to mark the 14th anniversary of Dorcas Oke Hope Alive Initiative (DOHAI), in Ibadan, the Oyo state capital. He also warned Buhari that there must not be any “sacred cows” in the fight against corruption. “Corruption must be punished, and must be seen to be punished. “Any accomplice in corruption and cover-up and any failure to punish must also earn punishment. “We cannot afford to have sacred cows in the fight against corruption. The Maina saga should never have been allowed to occur. 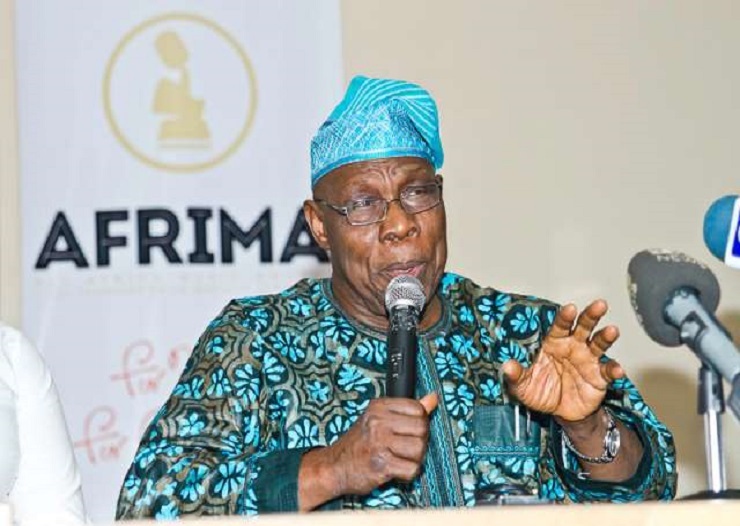 “It is not in tandem with the fight against corruption,” Obasanjo said. On Monday, President Buhari ordered for Maina’s sack and demanded a full report on the circumstances surrounding his reinstatement. The Head of Civil Service of the Federation, Winifred Oyo-Ita, has already submitted the report on the matter. Maina has been on the run over a pension fraud running into N100billion. He was dismissed from the civil service in 2013 for absconding, but secretly reabsorbed and promoted in September.